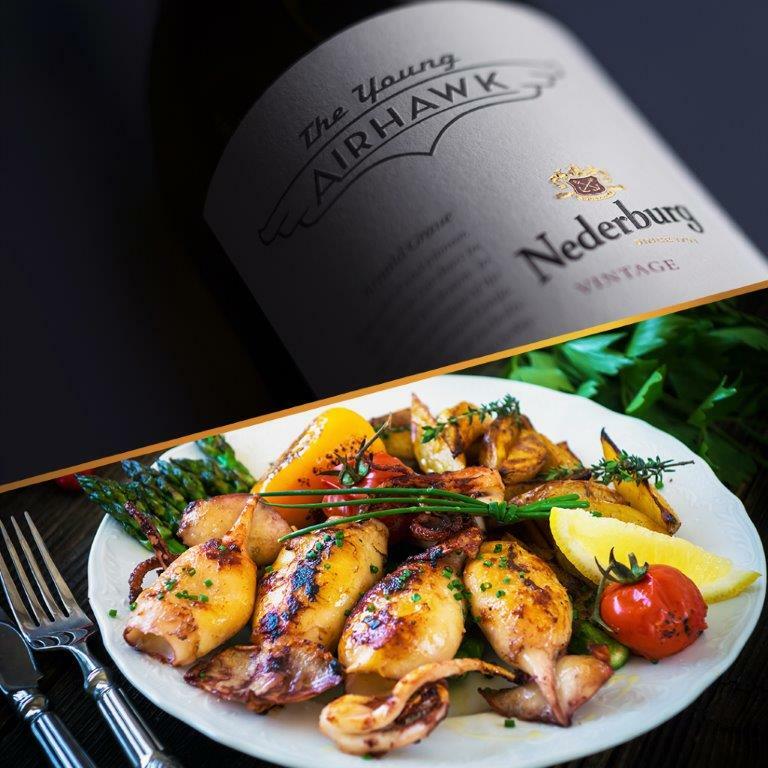 Nederburg is serving up Le Tour de France on a plate, with dishes deliciously matched with some of its award-winning wines. In celebration of the 2018 Tour de France, well-known wine-and-food-pairing expert, Katinka van Niekerk, has devised a series of French-inspired recipes to reflect cuisine and ingredients authentic to the regions through which the cyclists will ride. This flight of fancy culinary journey following the route of the 2018 Tour de France showcases 11 yummy recipes, each presented with a matching Nederburg wine. The Tour de France is known as the worlds most iconic road cycling race. Now in its 105th year, the 2018 race is made up of 21 stages and will cover a gruelling distance of 3 351 kilometers. It runs from 7 to 29 July. Nederburg, established in 1791, is the exclusive premium wine partner of Team Dimension Data for Qhubeka, Africas pro-cycling team who will again be competing in this years Tour de France, for the fourth consecutive time. They pedal to raise awareness and funds for Qhubeka, a non-profit organisation that uplifts communities via the distribution of custom-built bicycles through affiliate programmes. Qhubeka is an Nguni word that means to progress. 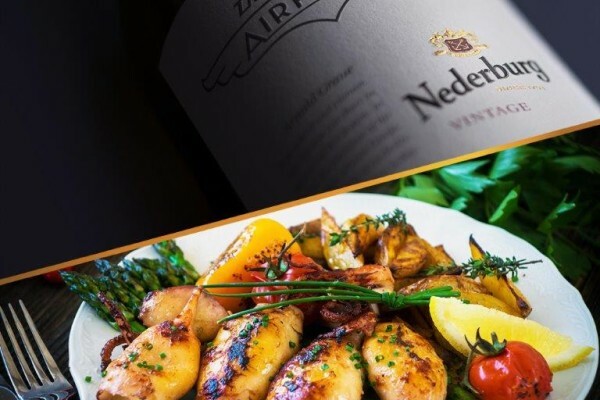 Show your backing for Team Dimension Data and Qhubeka during this years Tour de France by picking up a bottle of Nederburg from your local liquor outlet, and enjoying these with Katinkas flavour-packed Tour de France recipes. Thats not the end of the story. You can also help raise support for Qhubeka by participating in the ForQhubeka fundraising drive. The five unique fundraising categories, each offering a range of tools to support the chosen fundraising activity, are: Party ForQhubeka, Climb ForQhubeka, Movie ForQhubeka, Play ForQhubeka and Sweat ForQhubeka. To get involved and register your own personal ForQhubeka fundraising initiative, go to https://www.givengain.com/cc/forQhubeka/. For more information, go to www.africasteam.com and www.qhubeka.org.